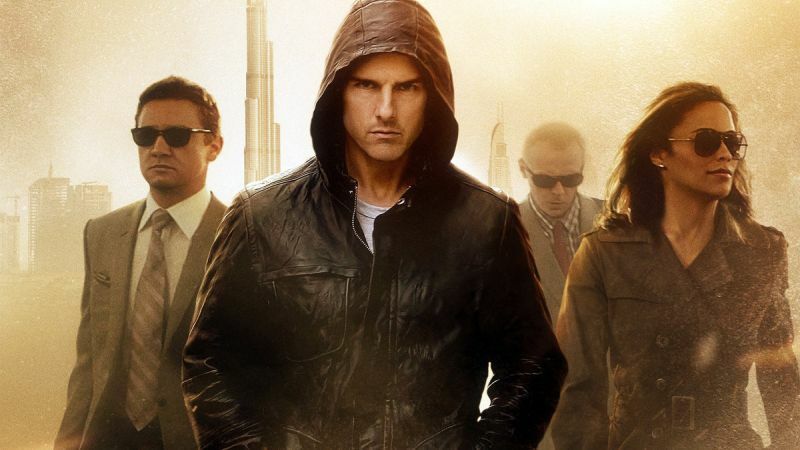 Seven years have past since the premiere of Mission: Impossible Ghost Protocol and now some new information has been revealed regarding the original ending for the franchise’s fourth installment. 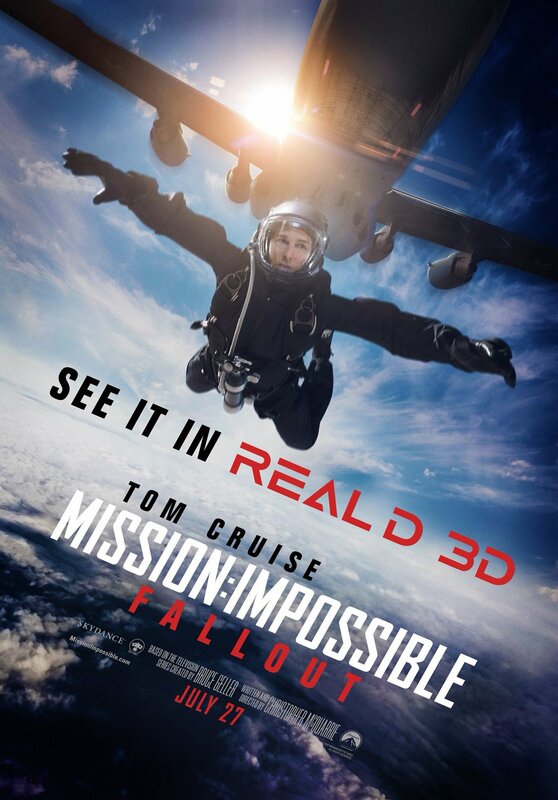 During an interview with Mission: Impossible podcast Light the Fuse (via Collider), cinematographer Robert Elswit (Ghost Protocol and Rogue Nation) revealed that the 2011 film was originally supposed to be Tom Cruise’s last appearance as Ethan Hunt with possibly Jeremy Renner’s William Brandt set to takeover the franchise. Elswit further added that the ending completely changed due to the sudden involvement of Academy Award winner Christopher McQuarrie, who came on board halfway through the film’s shooting. He said that McQuarrie and Cruise had worked together to rewrite and correct the original script’s issues in order to prevent Cruise from leaving as the blockbuster franchise’s main character.